Cochin Shipyard recently delivered a Platform Supply Vessel “Brage Trader” to M/s Brage Supplier K S, Norway. This is the fourth of a series of the high technology offshore vessel that have been constructed and delivered by CSL this financial year. 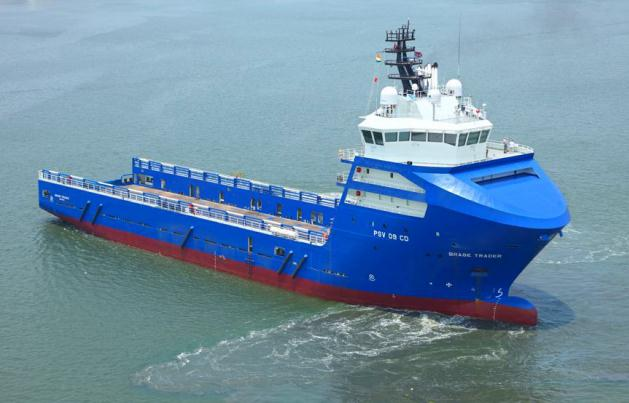 The vessel is of PSV 09 CD type designed by STX OSV Norway and are classed under the Rules and Regulations of Det Norske Veritas and is flagged under the Norwegian regulations. The 88 x 19 Meter vessel is a high end Diesel Electric PSV with by 4 Nos 1665 KW Diesel gen. sets and 2 Nos 2200 KW contra rotating propellers. The vessel with Grade II Dynamic Positioning features has been assigned the ‘CLEAN’ design notation by DNV signifying the highest levels of environmental compliance. 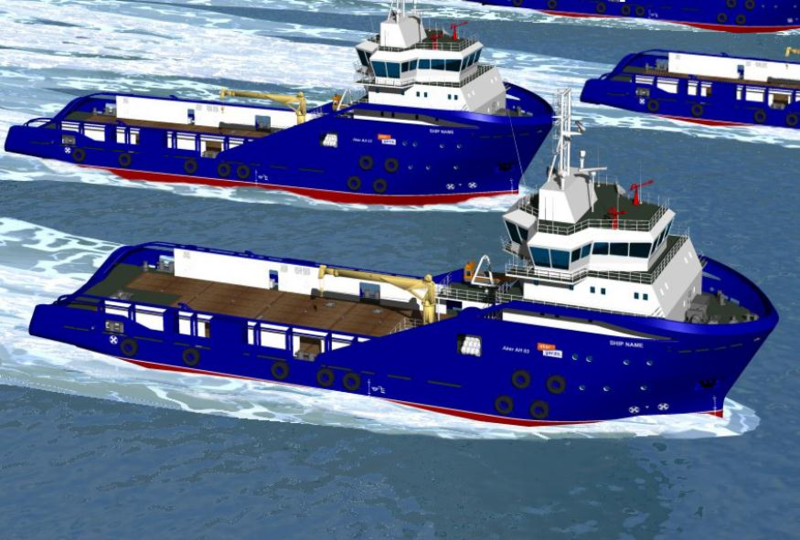 The vessel with accommodation for 42 persons also meets the requirements of COMF class signifying high comfort levels due to special arrangements to attain very low levels of noise and vibration. The vessel has special stainless steel tanks with Nitrogen inerting arrangements to carry low flash liquids and is capable of all other normal offshore supply operations. Brage Trader PSV will be operated by Simon Møkster Shipping AS from Norway.